We have many technical experts in domestic crushing and screening field, and possess the powerful ability in developing new products. We regard demands of customers as our motility and endlessly develop new products with high performance, which could satisfy the demands of customers and reach the world level. 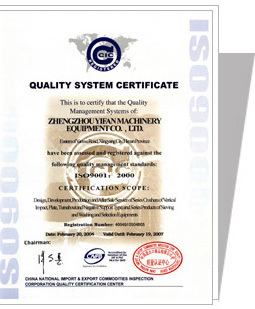 We attach much importance to the quality of products, pursue perfection on the quality products and guarantee to produce the products of high quality with ISO9001:2000 quality management system. We have perfect after-sale service network. After strict train, the after-sale service engineer could offer customer the rapid maintenance service on demand. 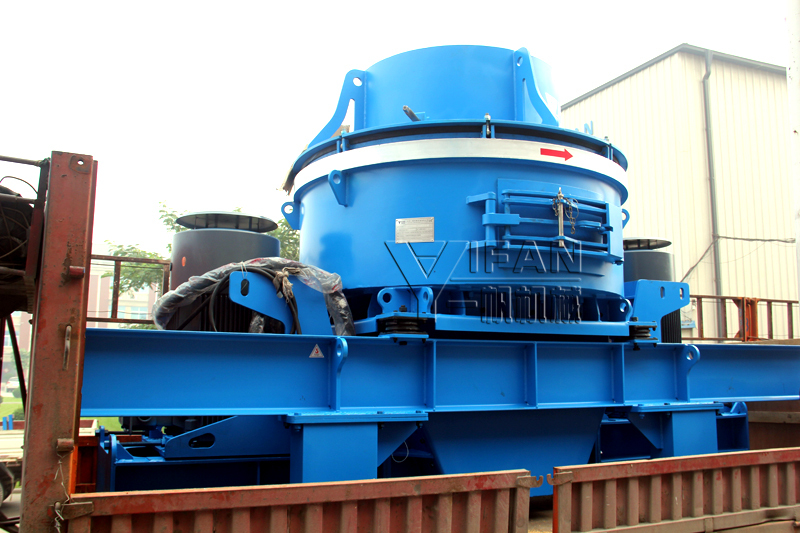 Moreover, we have our own foundry plant where lots of spare parts of the crushing and screening equipment are manufactured and many stored, which could offer customers spare parts conveniently. With the rapid development of market home and abroad, our competitive ability enhances continuously, and our products have been broadly applied in the national key projects. 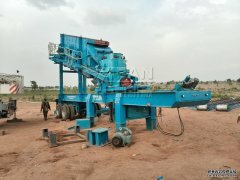 In the course of construction of the national expressway network and the large-sale hydropower station, we offer the self-contained crushing plants lots of whole set of crushing and screening production lines, which could offer concrete aggregate of high quality. While expanding the domestic market continuously, our equipment has been exported to Russia, Mongolia, Chile, Middle and East Asia, Africa, etc. We insist on innovating, improving our equipment and enhancing its reliability constantly. We aspire to be the global brand in the crushing and screening field, and we are fully aware that our success is based on the success of our customers.